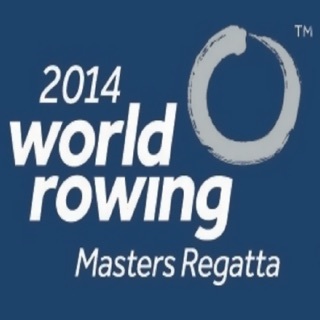 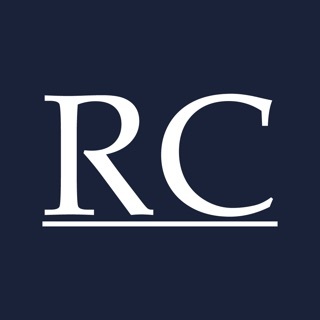 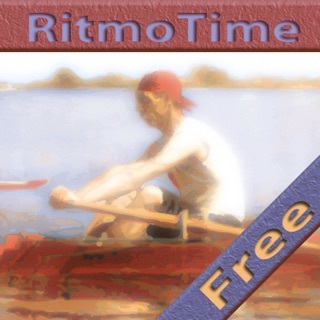 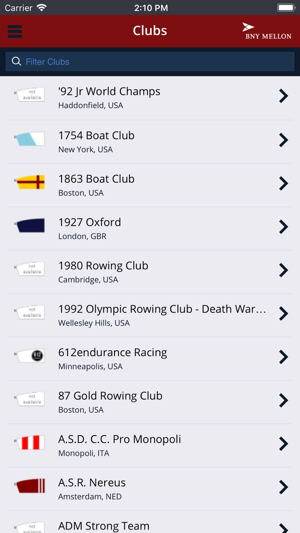 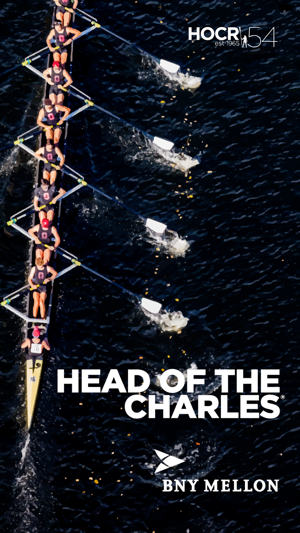 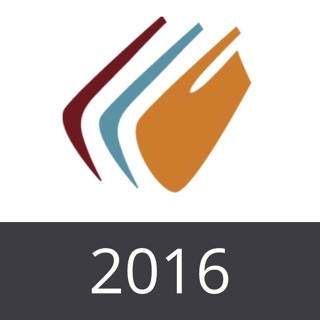 The Official Head Of The Charles® App, powered by RegattaCentral. 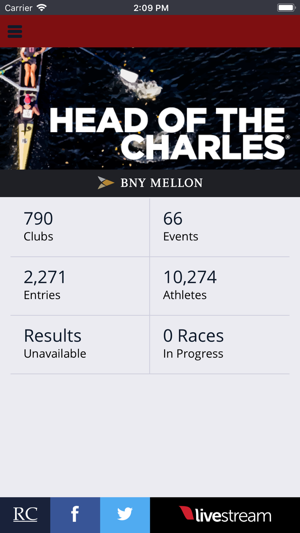 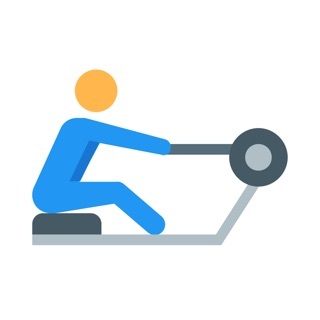 Search for athletes, get results, race schedule and complete entry listings by club and by event. 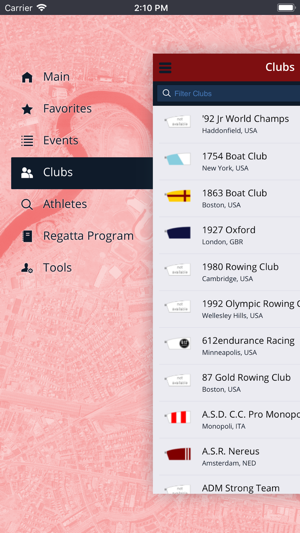 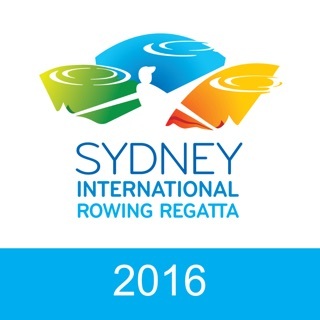 Enjoy live results provided by HereNow as well as our venue maps and information on our sponsors. 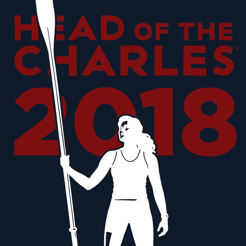 © 2018 Head Of The Charles, Inc. All Rights Reserved.